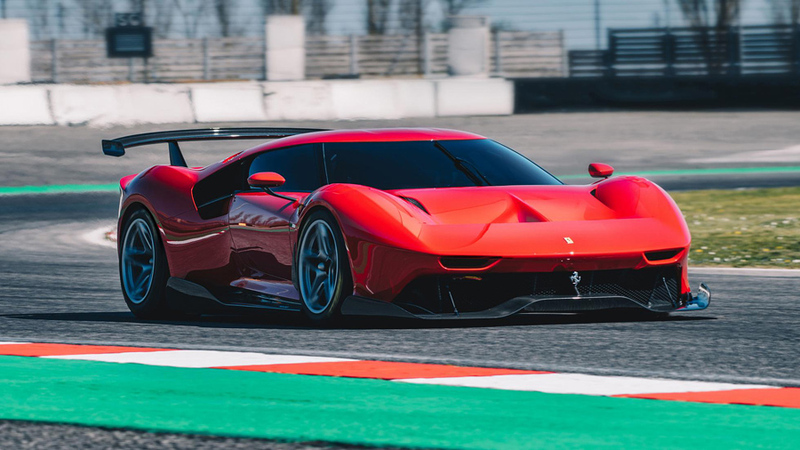 The Ferrari P80/C , a special project of the Italian carmaker, is molded from the Ferrari 488 GT3 and built exclusively for the track. 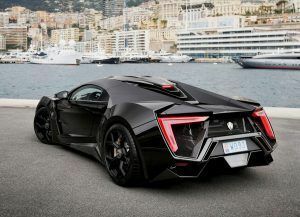 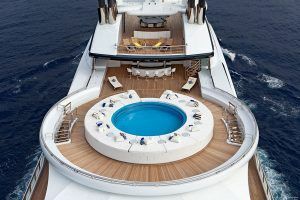 The breathtaking supercar before you is a one-off model, constructed for a very special client. 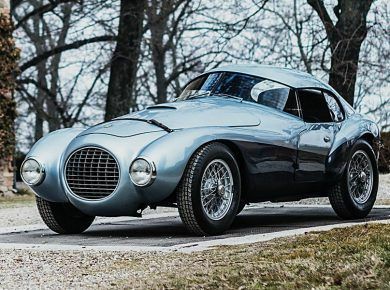 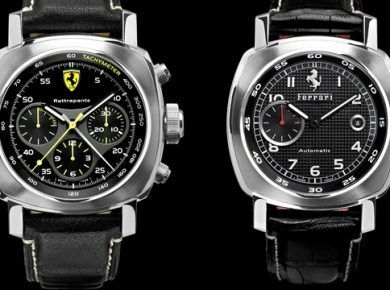 Its design draws inspiration from older iconic models from the history of Ferrari, especially the 330 P3/P4 and the 1966 Dino 206 S. Ferrari’s bespoke projects team started working on the design and details of this unique car sometime in 2015. 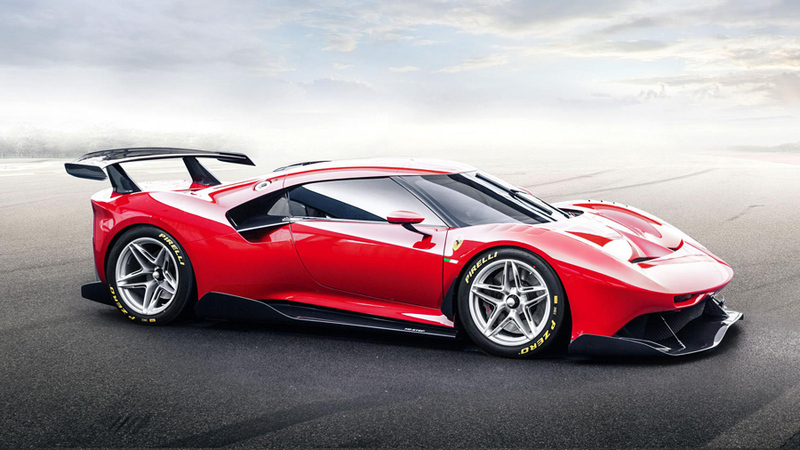 Given the uniqueness of the project, they’ve had to give the aerodynamics a complete revision since they’ve modified the base 488 GT3 so much. 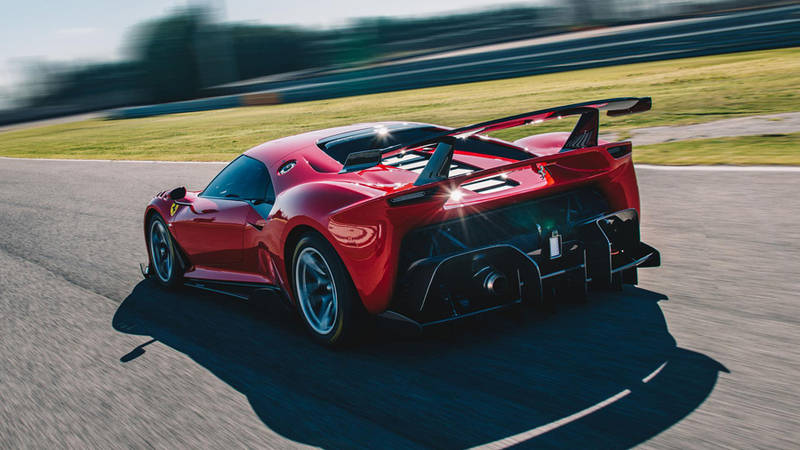 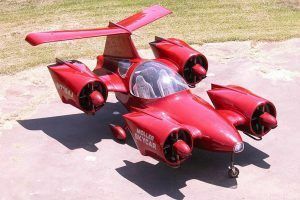 The final result has 5% more efficient aerodynamics, which might not sound like much, but when you improve perfection with 5% it’s a whole new level. 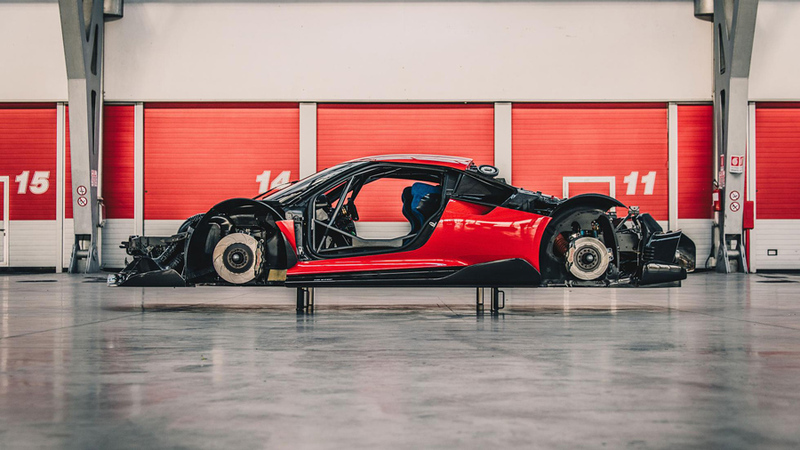 The P80/C looks a little bit more different than any other bespoke project the team has constructed so far, especially due to the length of the GT3’s wheelbase, which is 50mm bigger than other models. 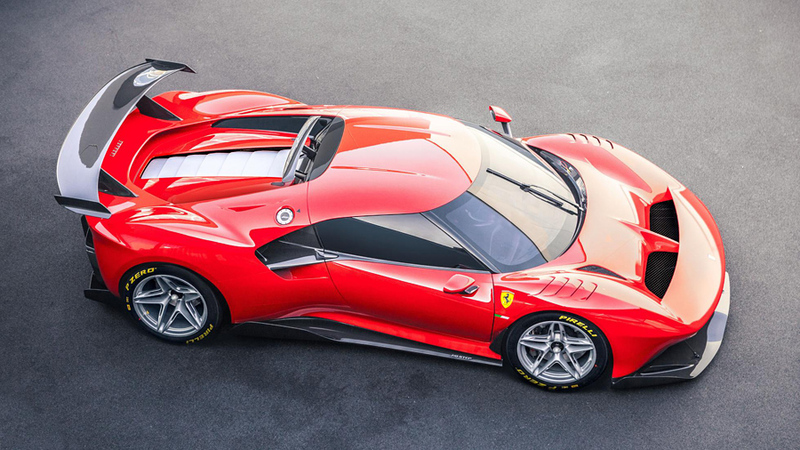 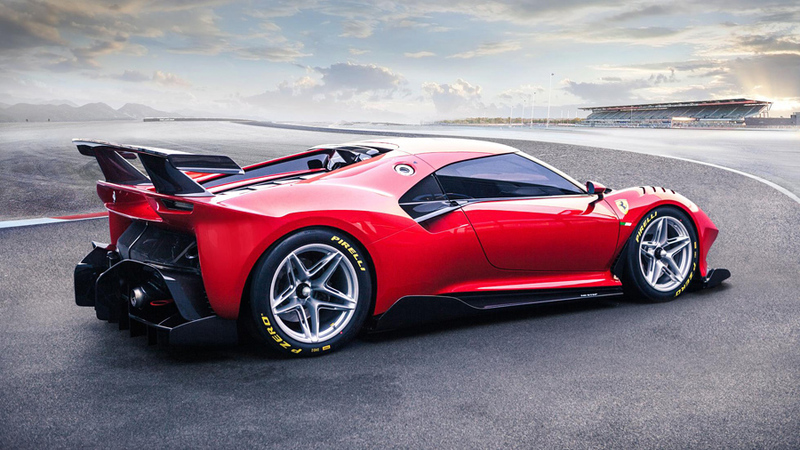 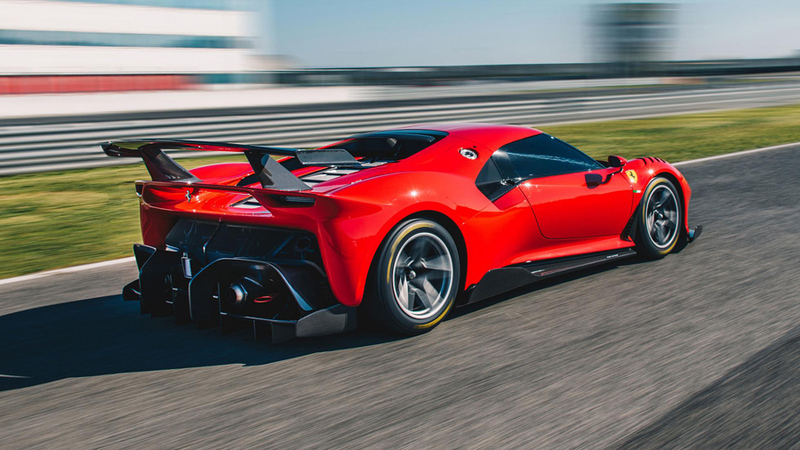 The front is actually wider than the rear of this new supercar, since Ferrari used the wedge design, but with a modern approach. 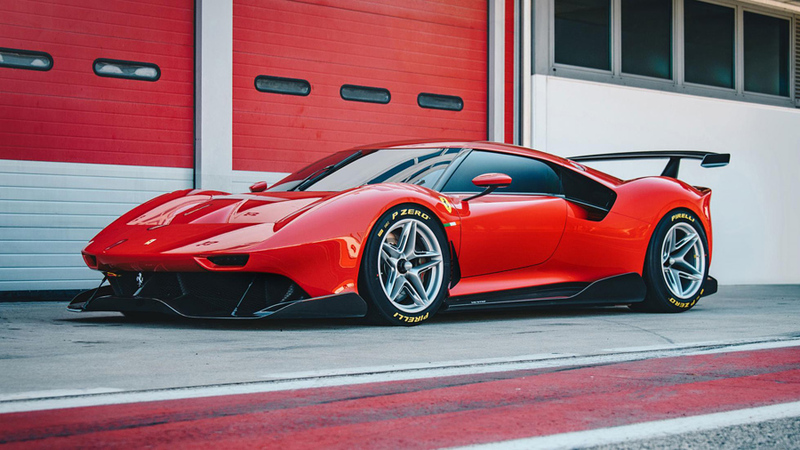 You might say that it looks a bit like the new Ford GT, at least in terms of shape. 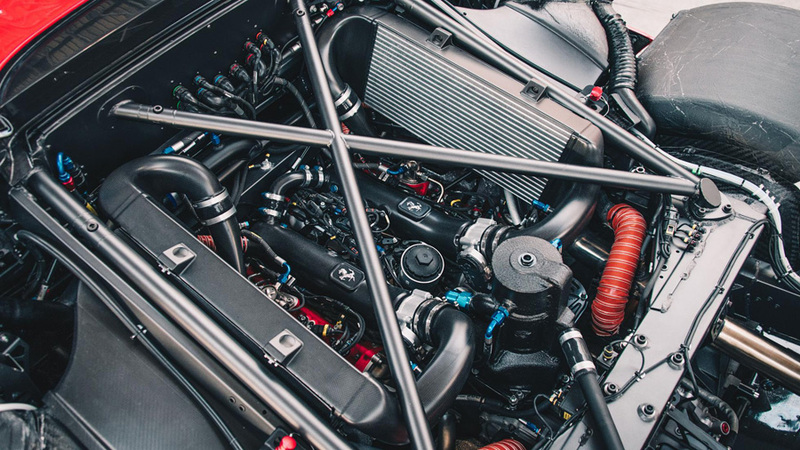 So far, there are no details about what’s under the hood of the P80/C Ferrari race car. 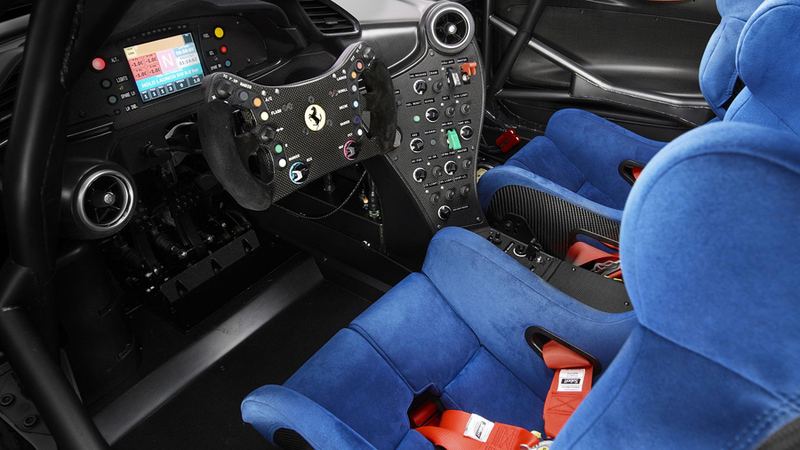 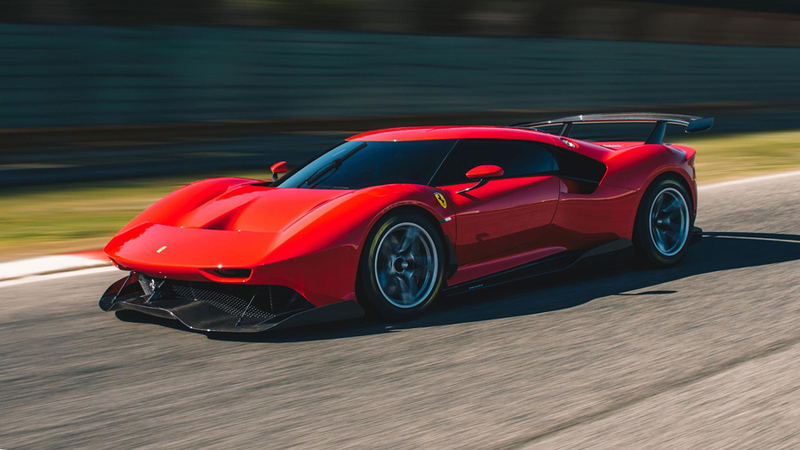 Since the 488 GT3 is equipped with the 3.9 liter turbocharged V8, some people expect the same engine mounted on the P80/C, but without any restrictions and maybe even a few updates, since the car is a track car only. 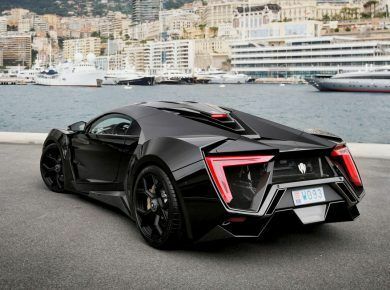 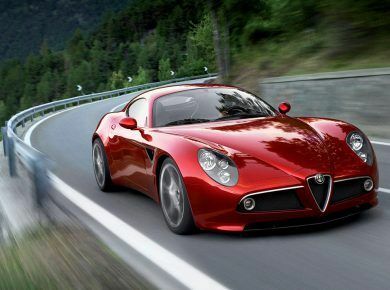 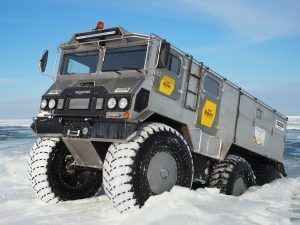 Also be sure to check 10 most expensive cars in the world.